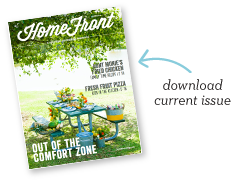 About the Children's Department: FREE Family Resource - HomeFront Magazine! Serving in Children's Ministry is not particularly "boring". Not only do you work with some of the least-boring people on the face of the earth (children), but there is always something to be focused and working on! 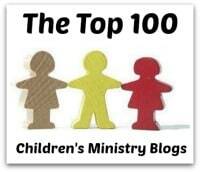 In all our focus on children, it can be easy to lose focus on another important aspect of Children's Ministry . . . ministry to the family. For our children's ministries to be the most effective as possible, we need to be supporting, encouraging and equipping parent s to help families be strong places where children grow in their walk with God. One way we can do this is by providing resources for parents to use with their children at home. 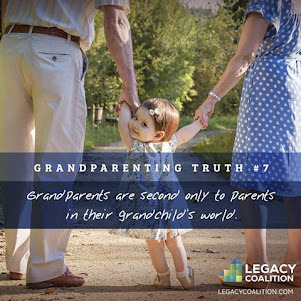 Deuteronomy 6 makes it very clear one of the most vital roles of parents is for them to pass on a heritage of faith by weaving faith into their day-in-day-out lives. We do not want children to think their walk with God is something which they think about just when they are at church. Their walk with God is something which they can and need to think about day-in and day-out as they live their everyday lives, every day. 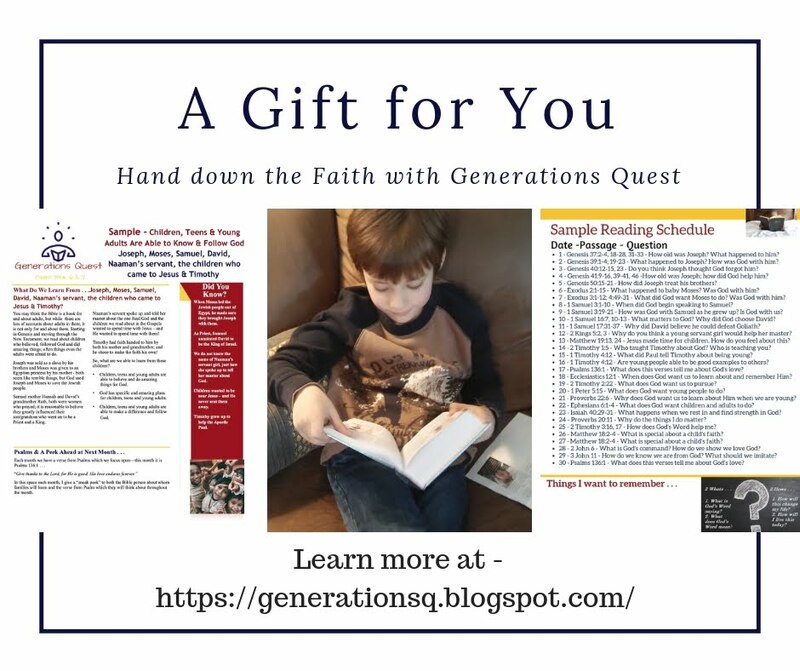 So, today I am thrilled to let you know about a FREE resource which you can share with the parents in your church; whether or not you also use tru curriculum from David C. Cook. 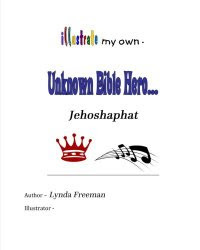 HomeFront is a free on-line monthly magazine/resource filled with excellent information, ideas and activities to help parents, children and families grow in their walk with God! 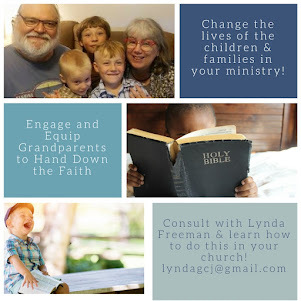 Cook describes HomeFront in this way; "HomeFront is a FREE monthly resource which gives parents ideas on how to create fun, spiritually forming times in their home – even in the midst of their busy lives. 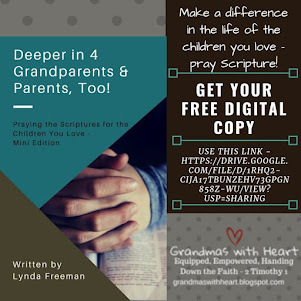 This digital magazine can be sent right to your inbox each month, making it easy for parents & grandparents to shape a vibrant faith in the lives of their children." 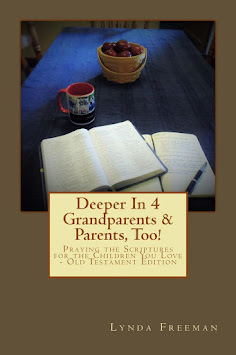 I especially love how it includes grandparents and encourages us to, "shape a vibrant faith in the lives our our grandchildren" as well! 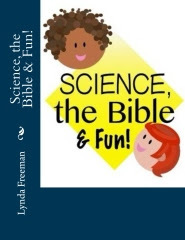 Each issue includes recipes, activities, crafts, Bible adventures and more; all you - and the families in your church - have to do is go to this link and enter your email address. HomeFront will be emailed to you each month! You will also find links for back issues which you can download as well. 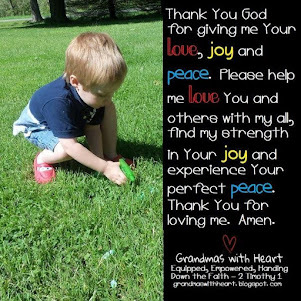 HomeFront is absolutely a valuable tool; one which will help families grow in their day-in-day-out walk with God. Please share it with the families in your church today!